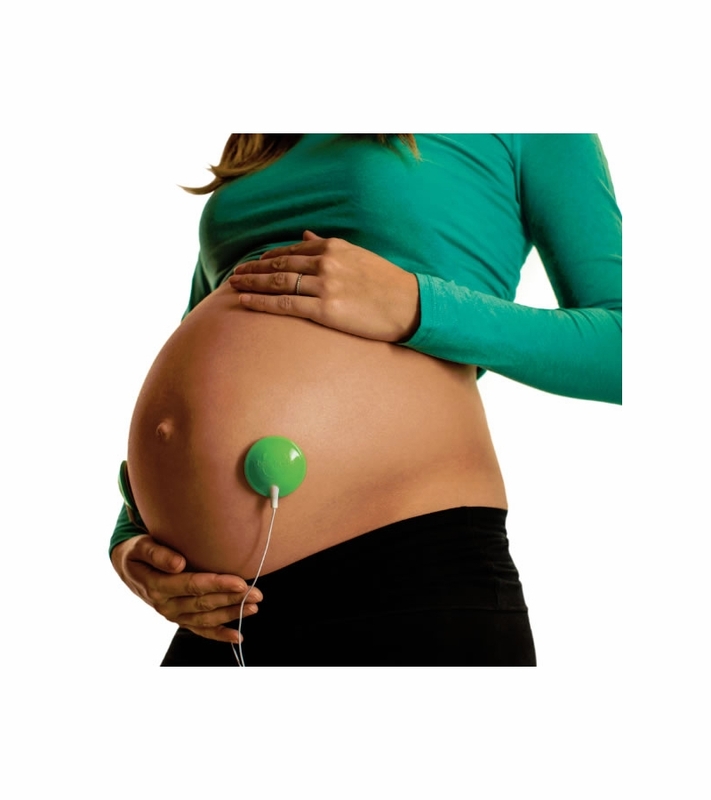 Pregnancy – Where's My Epidural? I found out that I was pregnant in mid-September 2016. I could not wait to tell Zach. I took two pregnancy tests and did the first thing anyone does in this situation. I ran to Target and bought a box of Star Wars Lego and a box of fairy Lego. You see, I am married to an engineer who has a very large Lego collection – this was my version of pink and blue onesies to announce the pregnancy to my partner. Next, was announcing the pregnancy to our families. We’re Harry Potter fans as you can see from the picture below. Ellie’s name in utero was Dobby, we REALLY like Harry Potter. Here are our dogs letting the world know of our news. February 11, 2018 February 17, 2018 Where's My Epidural?